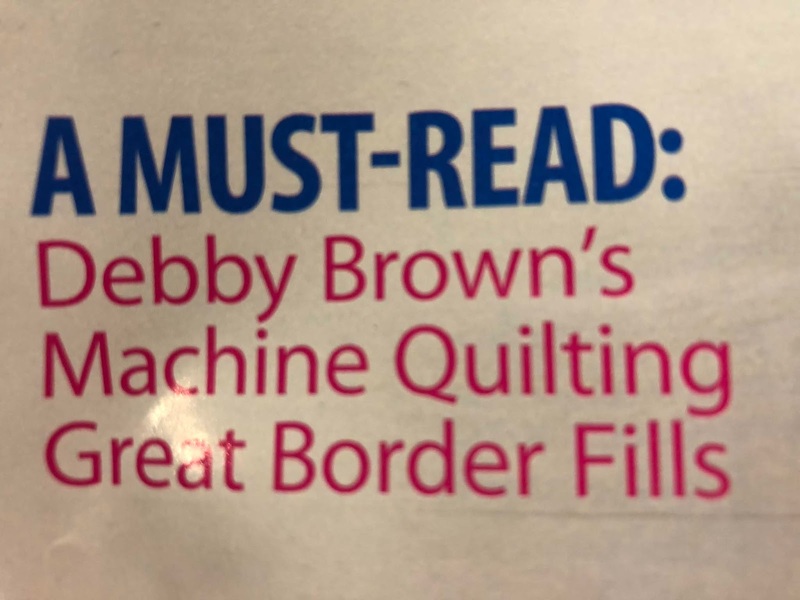 Debby Brown Quilts: Did You Know? 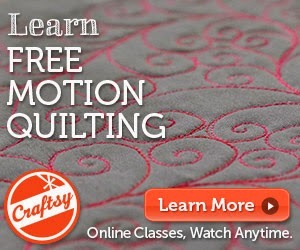 Did you know that I love ribbon candy quilting? It's not exactly a secret for I routinely wax poetic about it to anyone unfortunate enough to be within hearing distance. 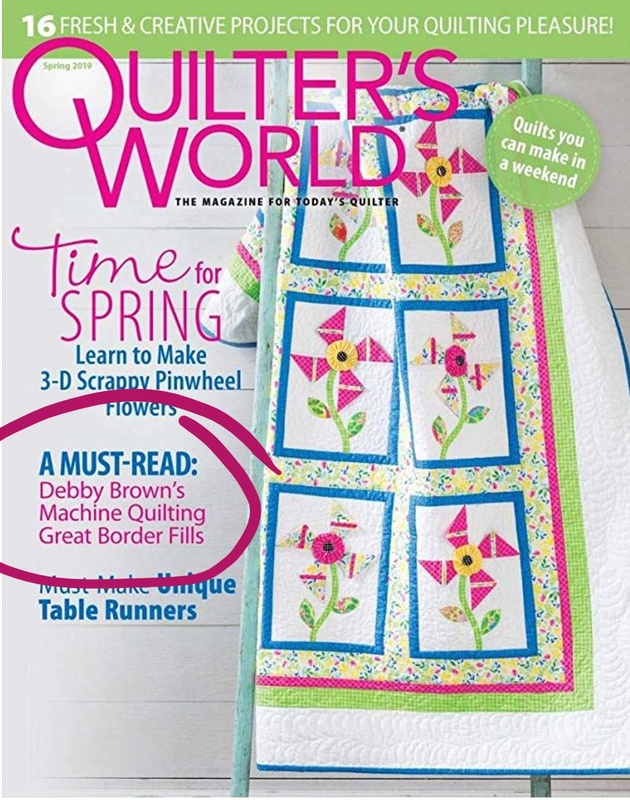 Did you know that I wrote an article in Quilter's World Magazine about my love of ribbon candy quilting? Did you notice this part of the cover? Did you see that? I'm a "Must-Read"!!! And I'm technically a "cover girl"!!! 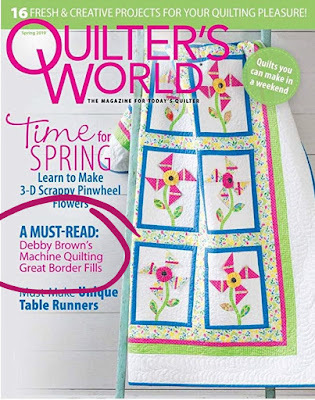 Look for this issue at your local quilt shop or subscribe HERE. My Personal War on Scraps -- Fabric Twine Trivet! Happy, Healthy New Year to You!